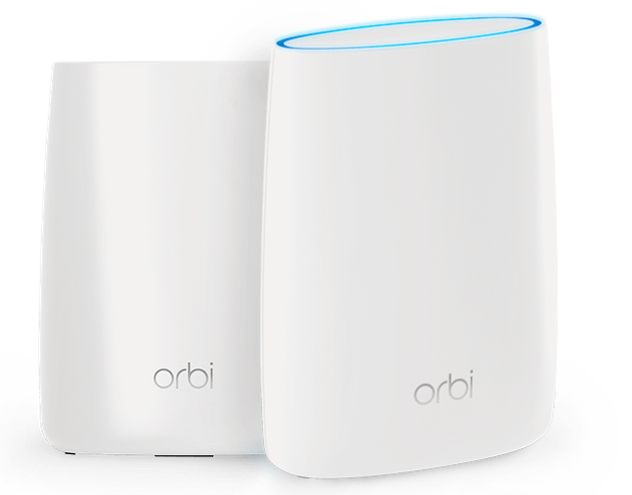 Netgear has introduced a new model of its Orbi Whole Home WiFi System in Australia. The new RBK23 comes with an Orbi Wi-Fi Router and Satellite, designed to support Wi-Fi mesh networking for homes and properties up to 555 square meters. The Orbi Whole Home Wi-Fi System delivers up to 2.2Gbps Wi-Fi enhanced by FastLane3 Technology. “No matter the size of your home, you deserve the best WiFi experience possible,” said David Henry, Senior Vice President of Connected Home Products for Netgear. The Netgear 2.2Gbps Orbi Home WiFi System is available now. The RBK20 includes one router with one satellite for $369. The RBK23 includes one router with two satellites for $499.